Major Heat is a Small, friendly, family run Company. Daniel Atkinson left the Armed Forces in 2007 having served 16 years with the Royal Horse Artillery and has worked tirelessly, with pride, to build up our successful business. 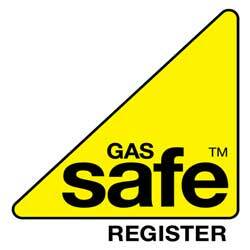 Major Heat is Gas Safe Registered. 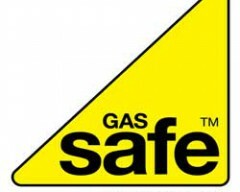 The standard of our work ensures that customers can be confident that all current safety standards are met. We are fully insured and guarantee our quality of work. You will find our prices are very competitive. We currently carry out work for the general public and we are also sub-contracted to Lettings Agents, working to ensure their Tenants and Landlords receive a safe, professional, cost effective service. We offer an honest approach to all your Plumbing and Heating solutions and pride ourselves on our strong reputation. Should you require a quote of any type, please do not hesitate to contact us. We strive to give good advice and care to all our customers.